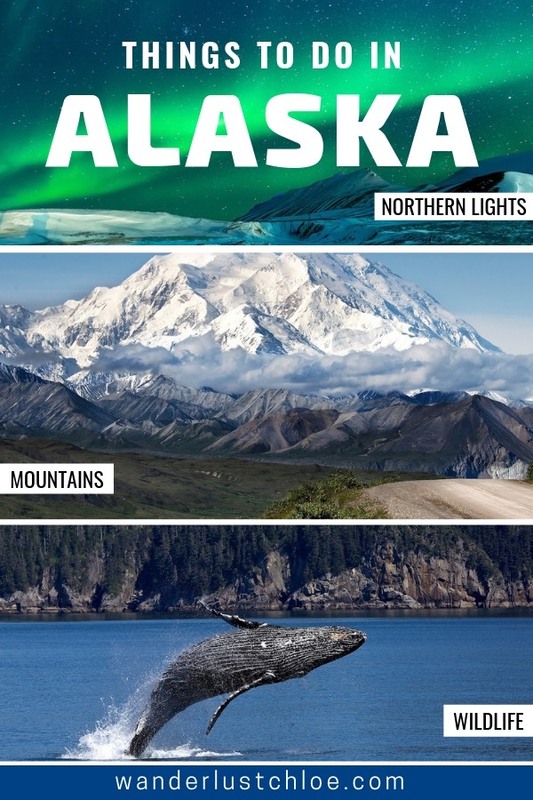 You’ll definitely want to visit Alaska after reading this guide to the top things to do. 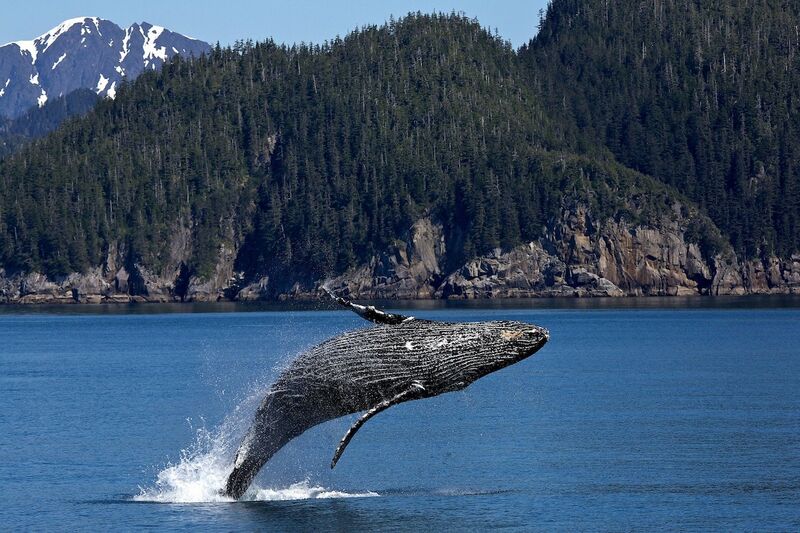 From gliding past icy glaciers and epic mountain peaks, to spotting humpback whales and bears, Alaska is home to some of the world’s wildest landscapes. After our big adventure exploring the Canadian Rockies earlier this year, I’ve been looking for my next epic mountain fix! It looks as though Alaska has it all. America’s largest state is home to some of the most impressive scenery I’ve ever seen, with towering glaciers, mirror-like lakes, fjords and rugged mountains, along with perfect clear waters. It’s somewhere I can imagine reaching for my camera at every turn. 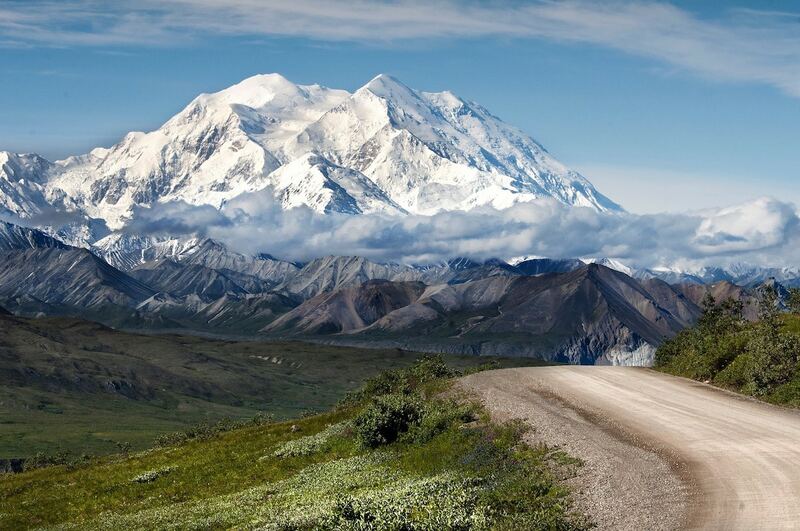 Alaska is the largest US state by absolutely miles. To put that in context, it’s double the size of Texas (the 2nd largest state) and you could actually fit the 22 smallest states inside it! It’s vast, yet widely inaccessible due to its impenetrable landscapes. It’s raw and rugged, like a vast natural playground. 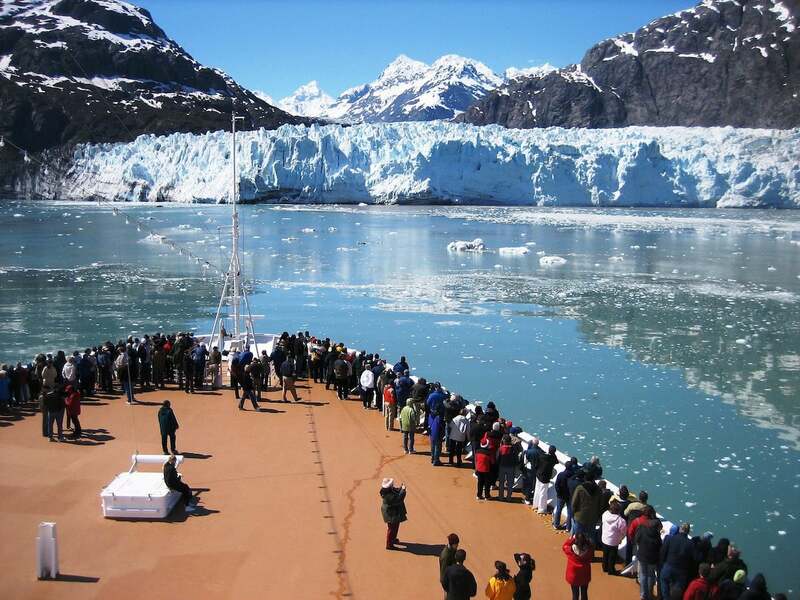 Hubbard Glacier, the largest tidewater glacier in North America is a highlight. Here you can see icebergs being carved up, then smashing into the freezing waters. At over 20,000 feet, Mount Denali is North America’s highest peak, but over 15 of North America’s tallest mountains are in this state too. Oh and then there’s the fjords too. Kenai and Tracy Arm Fjords look particularly beautiful – great places to get snap happy, and there’s a chance to see plenty of wildlife too. Grizzly bears, black bears, polar bears, whales, sea lions, puffins, wolves, reindeer, caribou, sea otters, moose, eagles… I could go on! 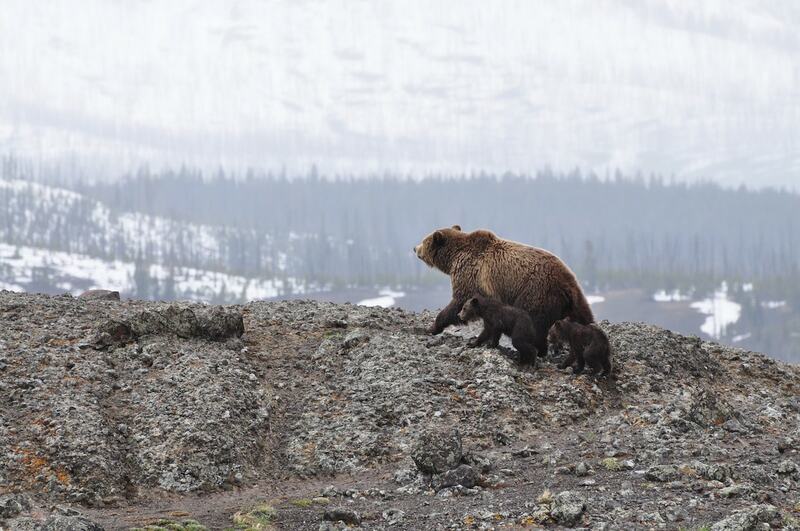 Alaska is SUCH a rich state for wildlife, and no matter where you head, you’re guaranteed to see something special. To give yourself the best chance of an exciting wildlife encounter, book onto a marine wildlife boat tour. They can’t guarantee you’ll see whales, but the captains know the wild Alaskan waters well. 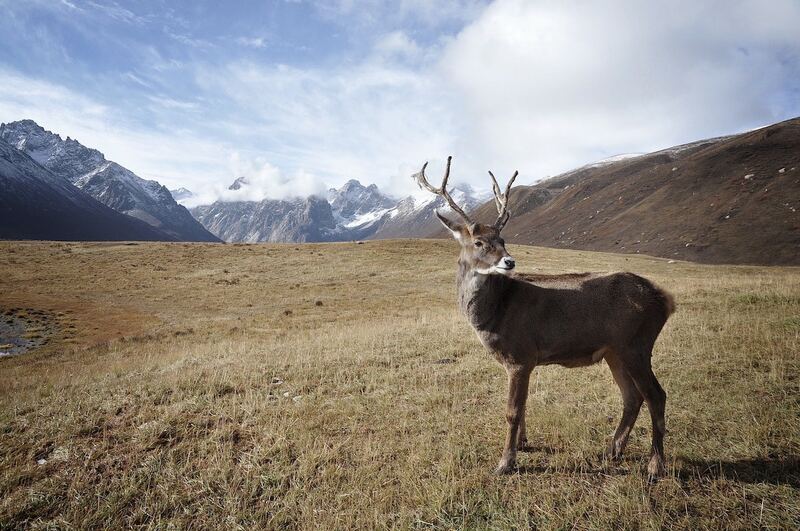 Meanwhile, on land, take a bus tour along Denali’s Park Road and you could spot the state’s very own big 5 -wolves, moose, grizzly bears, dall sheep, and caribou. This is a state that’s ALL about the great outdoors! 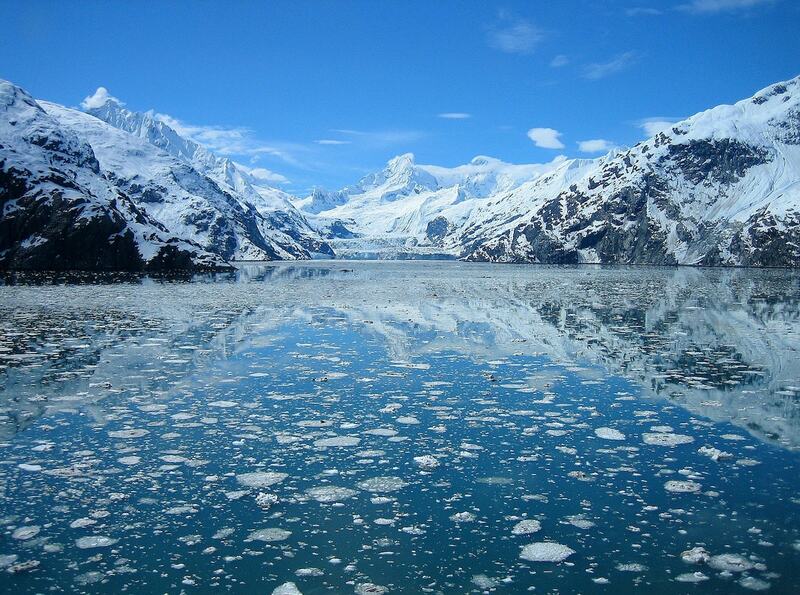 One of the most popular things to do in Alaska is to hop on a boat and explore the scenery. Along with spotting all the incredible creatures mentioned above, there are also chances to see Mother Nature in action. 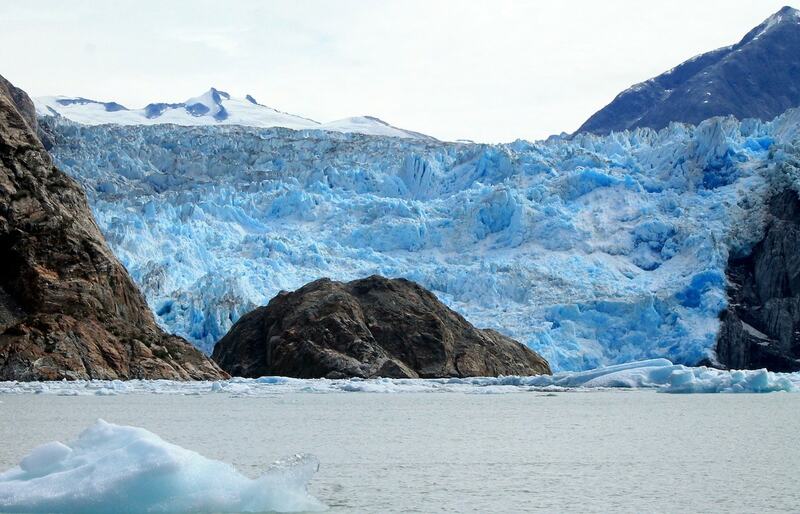 You’ll never forget the moment you saw a five-story sheet of ice shave off a glacier and plummet into the sea! My favourite activity in the Rockies was taking a helicopter flight over the icy landscapes, and in Alaska, there are small planes and helicopters, which will fly you over the state’s untouched peaks and landscapes, unreachable by any other means. If you love outdoor adventures, try your hand at ice climbing, kayaking, hiking, canoeing or fishing. Or for a dose of adrenalin, head to Ice Strait Point and get strapped into the world’s largest ZipRider. It’s an exhilarating experience, carrying you at 300ft over the forest floor, and reaching speeds of over 50mph! The illusive aurora borealis! 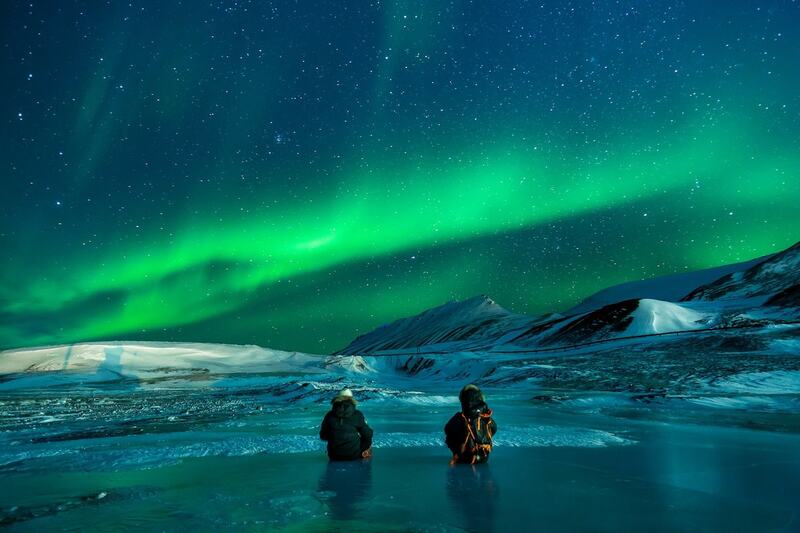 While you’re most likely to see the northern lights in winter, there’s a chance to spot them from September until mid-April. The best viewing conditions are pure darkness, clear skies and mild weather. There are chances to see them across the state, but Fairbanks has the best track record for viewings. You’re probably desperate to visit now, but unfortunately Alaska isn’t the easiest place to travel around. 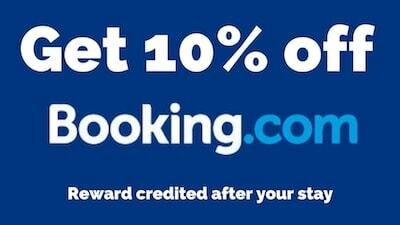 I think booking an Alaska cruise might be the best way to cram the best of the state into one trip. 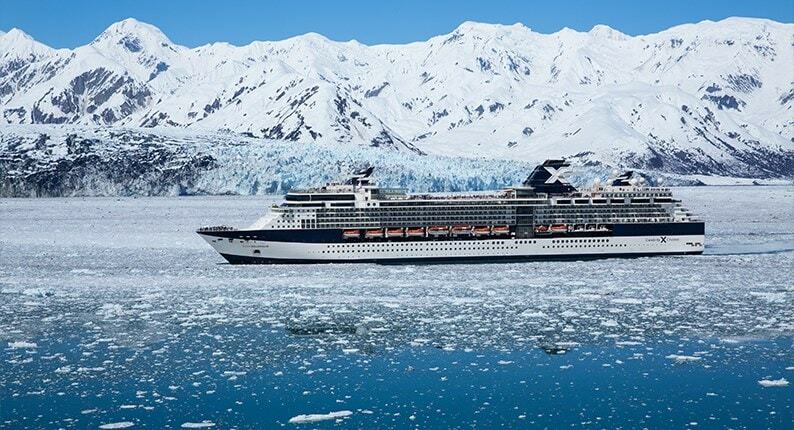 Celebrity Cruises have some incredible routes through Alaska right now. 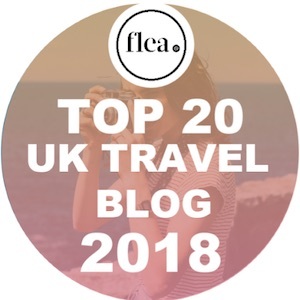 My friends from Hand Luggage Only have just been on one (check their Instagram for some amazing pics!) From seeing whales in the wild, to catching the northern lights and watching sunrise over the fjords, it really looked like the trip of a lifetime. 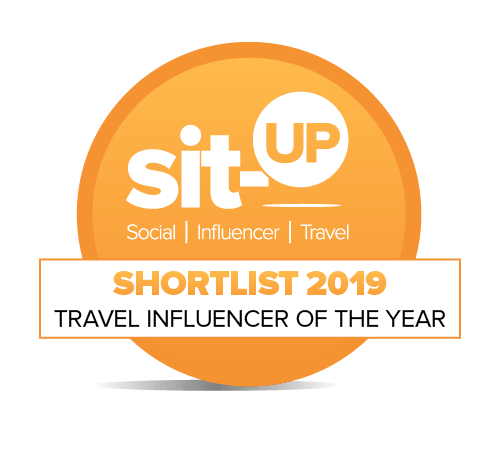 Big thanks to Celebrity Cruises for sponsoring this content. As always all opinions are my own.